Agapanthus praecox or the African Lily is a clump forming plant from dense fleshy roots with strong, arching, strap-like, dark green leaves about 50cms long and 5cms wide. 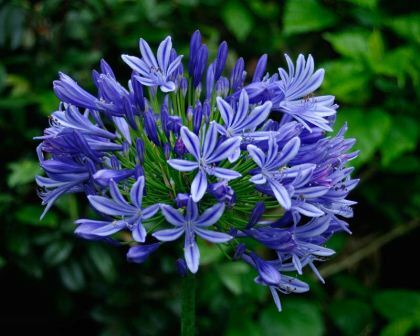 These popular plants produce vibrant globes of scented, tubular, mauve-blue flowers atop 1m long, erect stalks in early summer. 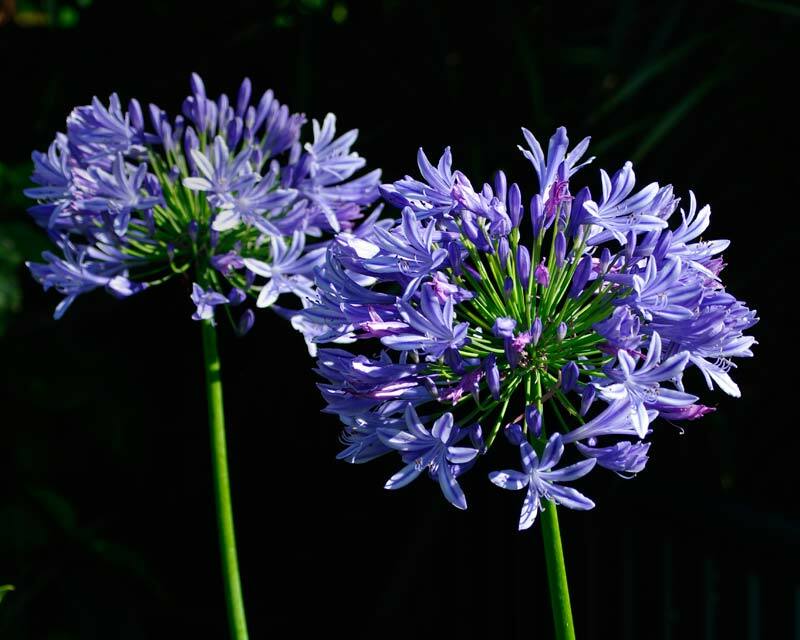 They are excellent border plants and also go well in amongst shrubs - though beware their ability to spread. 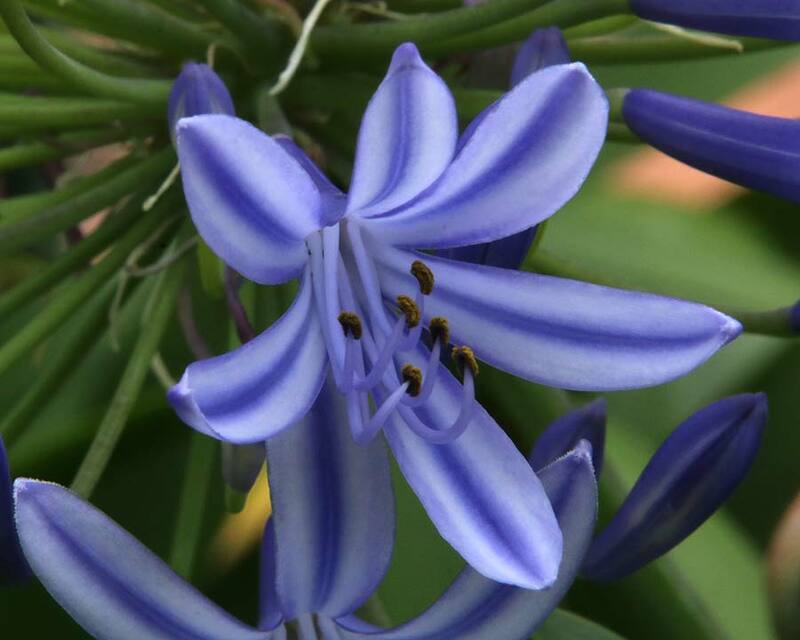 Agapanthus are one of the great signals of Christmas in Australia. 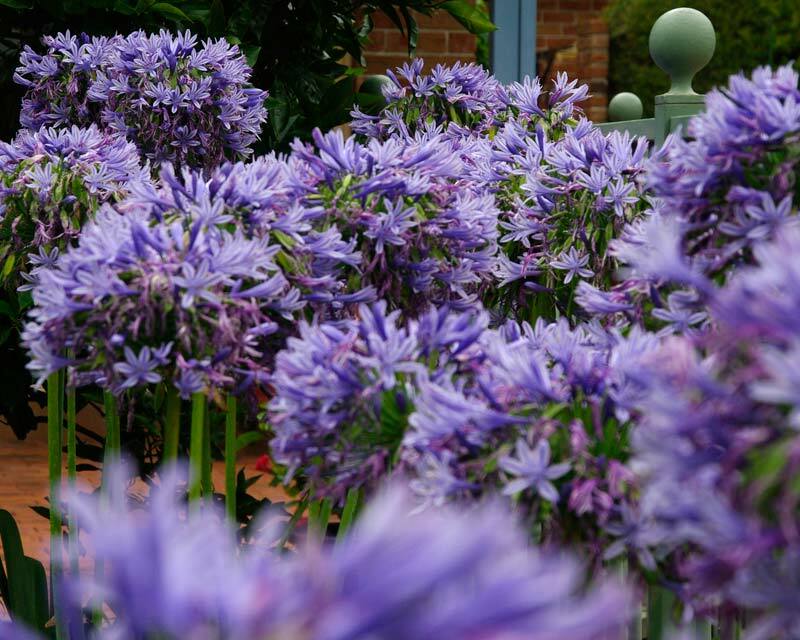 Agapanthus praecox "Orientalis" "Purple Cloud" and "Glenavon" or "Fragrant Glen"
Remove dead flower stalks. and leaves to keep tidy. 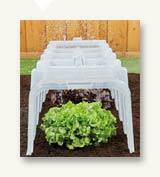 Propogate by dividing in late winter. They are so tough you can dig them right out and just slice them in half or quarters with a spade or even a saw and re-plant them. They will however just keep spreading whether you divide them or not. 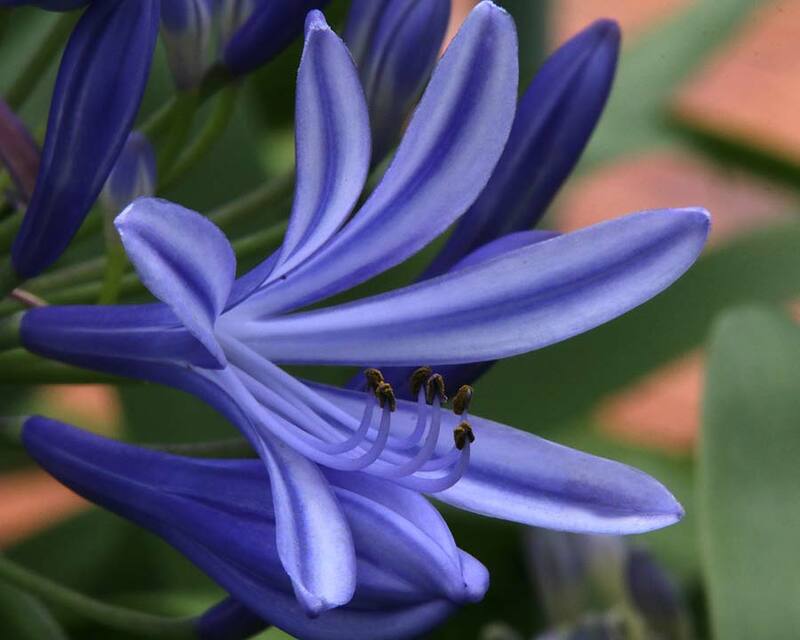 Comments: Name (Agapanthus) means "Love Flower"
N.B. 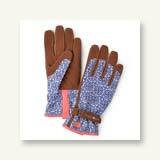 these are so tough that they are difficult to kill (if you want to). Their fleshy rhizomes will sprout new plants of you leave any in the soil after clearing them out. John - Burleigh Heads: When is the best time to feed them?. 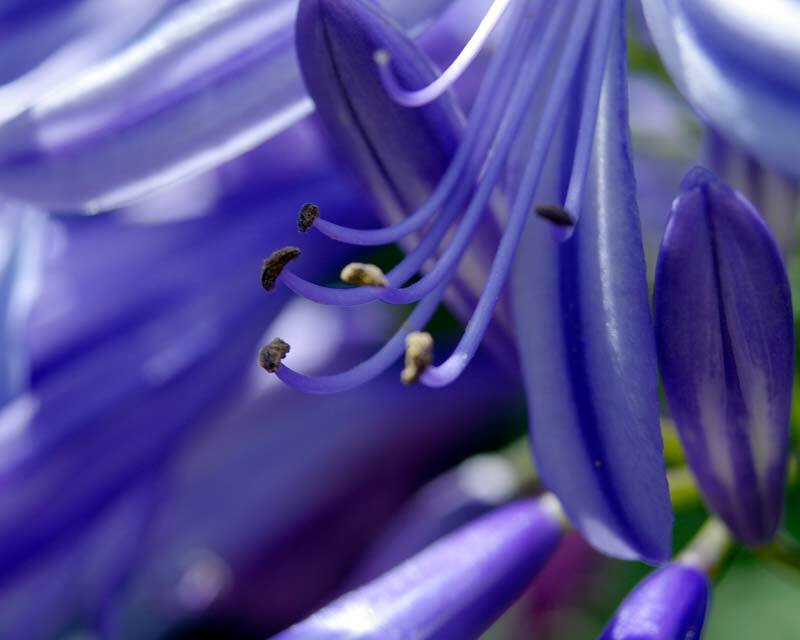 Annie - Webmaster: The best time to feed Agapanthus is in late winter, use a complete half strength fertiliser.